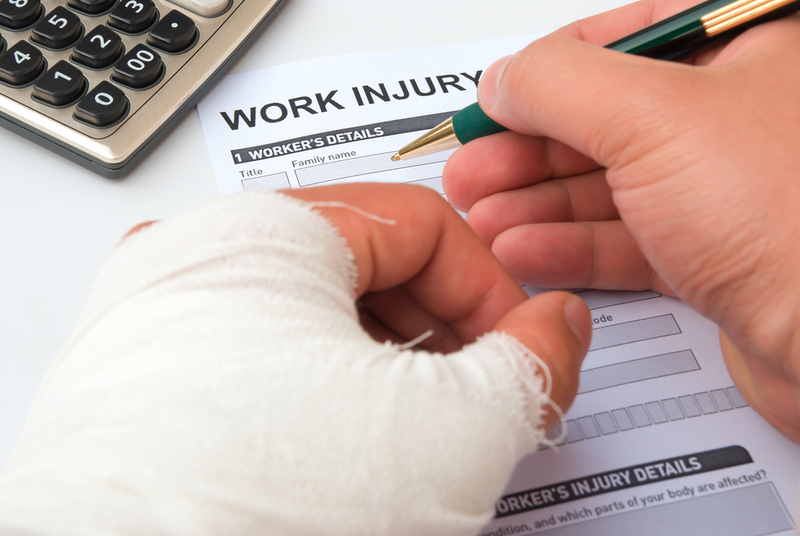 A work injury can have a devastating impact on your health and ability to earn a living. Fortunately, workers' compensation laws help protect people who have been injured on the job. But what happens when an employer doesn't have the required insurance? Below is a brief guide to what you should do in this situation. Get medical help, even if your employer doesn’t have workers' compensation coverage. Don't let their lack of professionalism and care impact your health and well-being. Once medical personnel have treated and stabilized any injuries, report the accident to your supervisor and file a C-3 form with the New York workers' comp board; incidentally, it is illegal for a New York employer to be without this insurance. You may want to consult an attorney to better navigate the process of pursuing compensation from an insurance-less employer. In New York State, there is a special fund to address the needs of injured workers employed by companies who do not hold adequate insurance. Filing a claim with the Uninsured Employers' Fund is the first step in getting the needed compensation. The program is administered by the state's workers’ compensation board; with this, you’ll file a claim, have the claim reviewed, and find out whether the benefits are approved or denied. One of the primary goals of workers' compensation laws is to safeguard employers from personal injury lawsuits filed by injured workers. But when an employer doesn't comply with those laws, they forfeit the protections provided, which opens the door for employee lawsuits. New York State allows an injured worker to file a personal injury claim against an employer who doesn't have the required amount of insurance. For more information about filing a workers’ compensation lawsuit in New York, contact the attorneys at Vincent Criscuolo & Associates in Rochester. They’ll help you get the compensation you deserve after an injury in the workplace. To schedule a consultation with a personal injury lawyer, call (585) 232-3240. Visit them online for more information about their practice areas.